At the ProMat and Automate shows earlier this month, we conducted several video interviews with robotics leaders and experts at our studio booth. The portfolio ranges from small single-cylinder engines based on carburetor technology to 2-cylinder engines with carburetor or injection system. 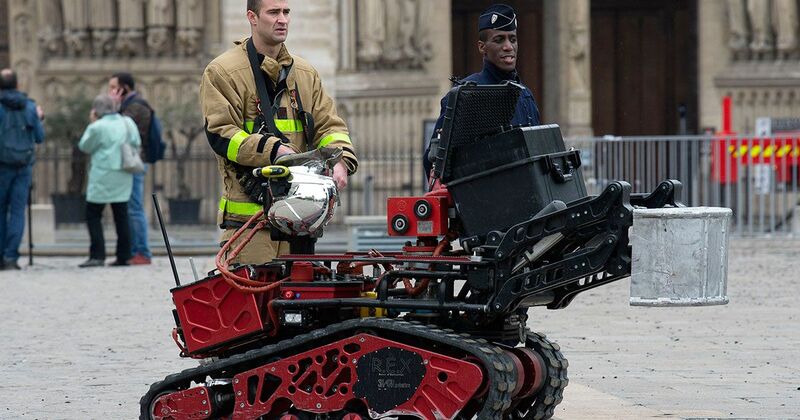 At next week's Xponential 2019 event, more than 8,500 attendees are expected to gather in Chicago to discuss unmanned aircraft systems for commercial use. 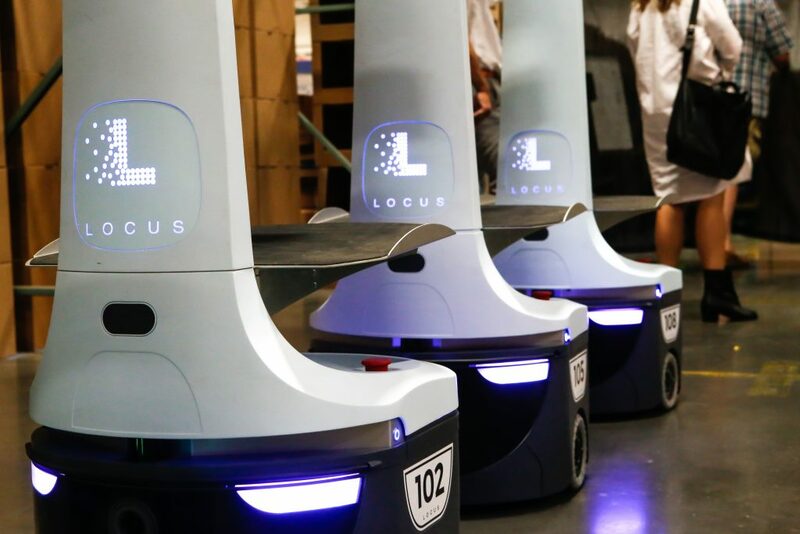 Locus Robotics raises $26 million in new funding to help scale production of its LocusBot warehouse fulfillment mobile robot system.